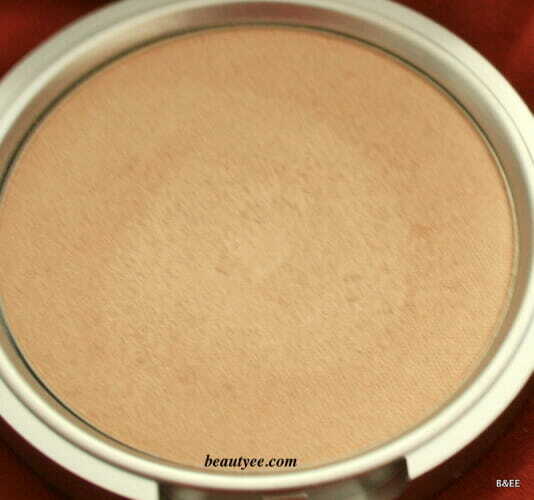 THE BALM MARY LOU-MANIZER REVIEW AND SWATCHES! 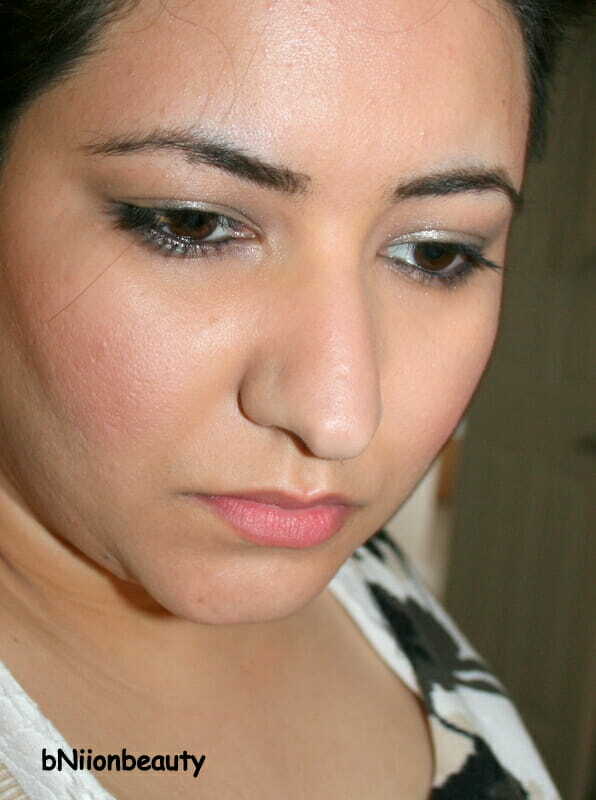 For a long long time I stayed away from anything remotely resembling a highlighter or a shimmer bronzer. You see, For a long long time, I was absolutely terrified of putting anything with shimmer/glitter because of my crater like open pores. Also I have super oily skin which n itself becomes all shiny after a few hours. 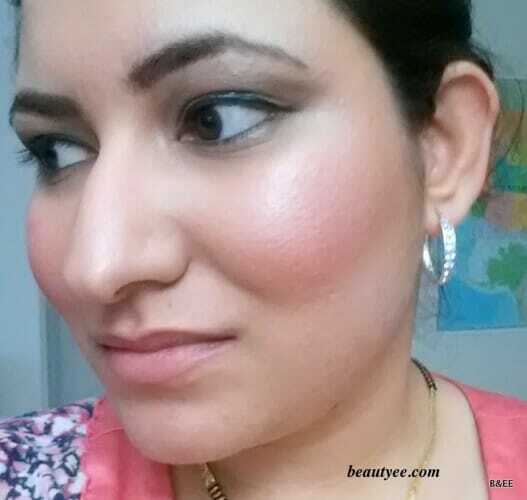 The I started blogging & experimenting & fixing things. 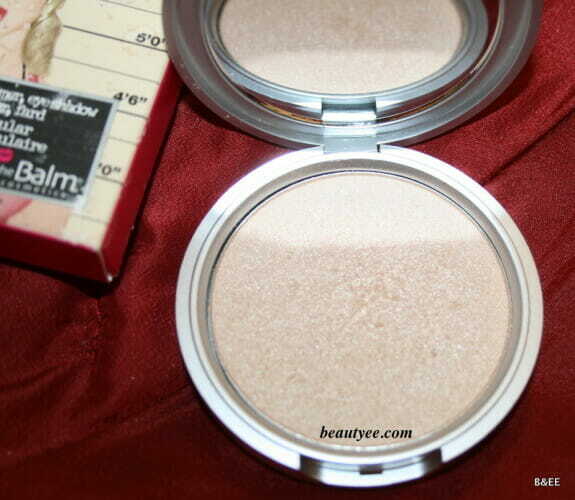 I had my eye on MAC’s Soft n gentle and this baby. 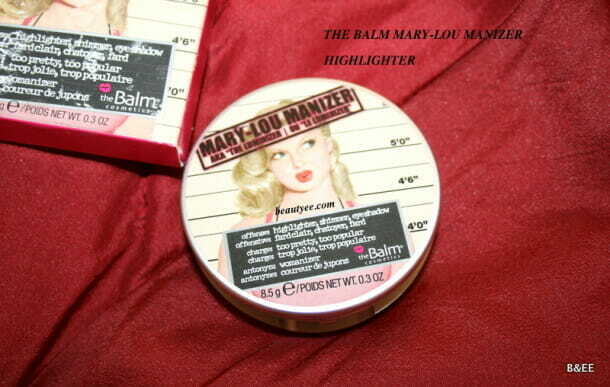 The BALM says: Meet Mary-Lou Manizer, a seemingly innocent honey-hued luminizer that catches everybody’s eye. 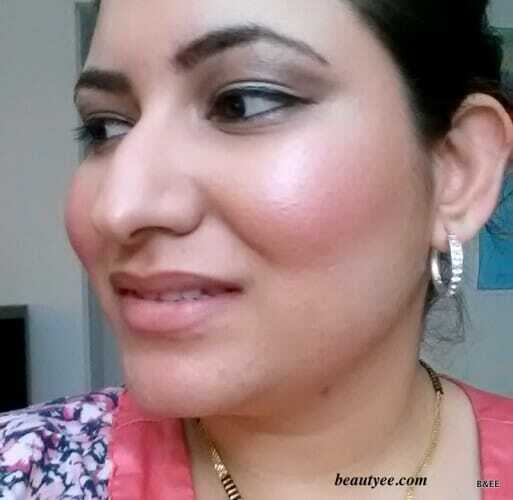 This highlighter, shadow and shimmer diffuses light so your skin looks softer and younger while adding a subtle glow. – One can easily go overboard with it & look like a shiny disco ball. – When am I ever going to finish so much of product. 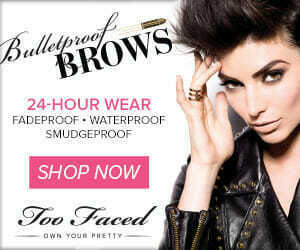 – I’m not sure how it will look on pink undertones. Verdict : Overall, its a good purchase. No wonder it’s such a hit on the blogosphere. 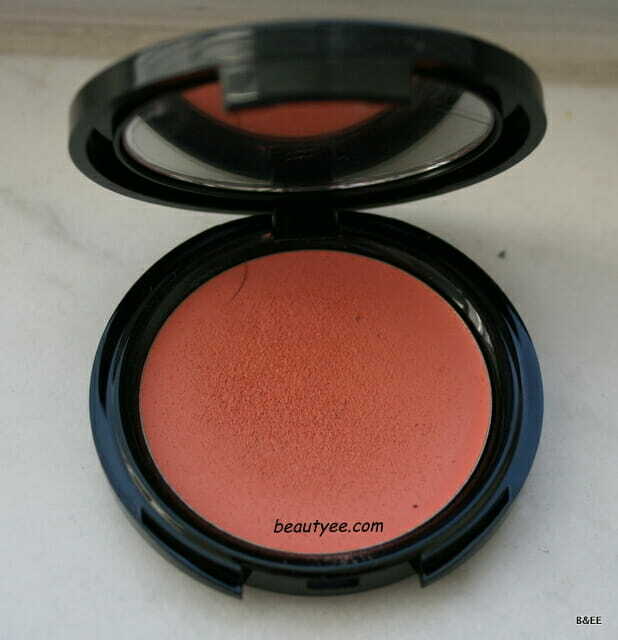 MAKE UP FOR EVER HD Cream Blush in #225 Review, Swatches & FOTD! 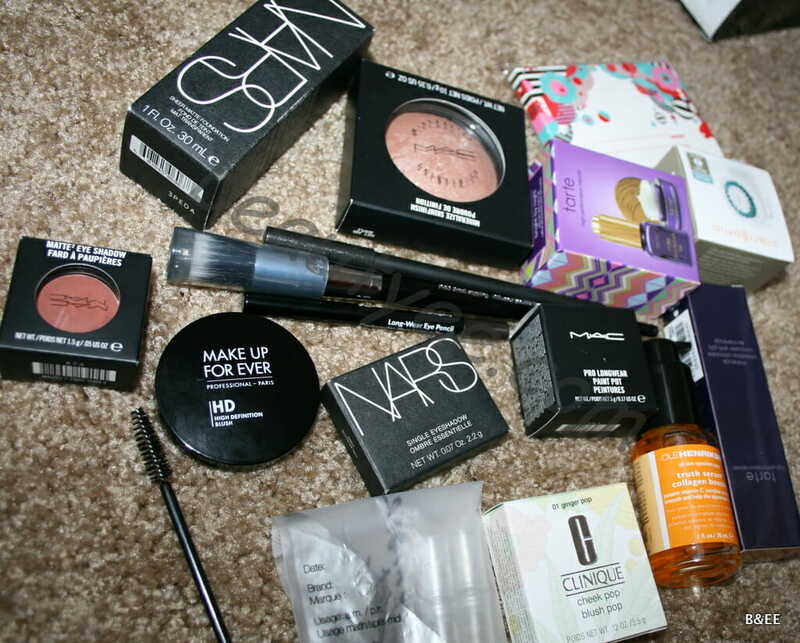 Haul and all…. 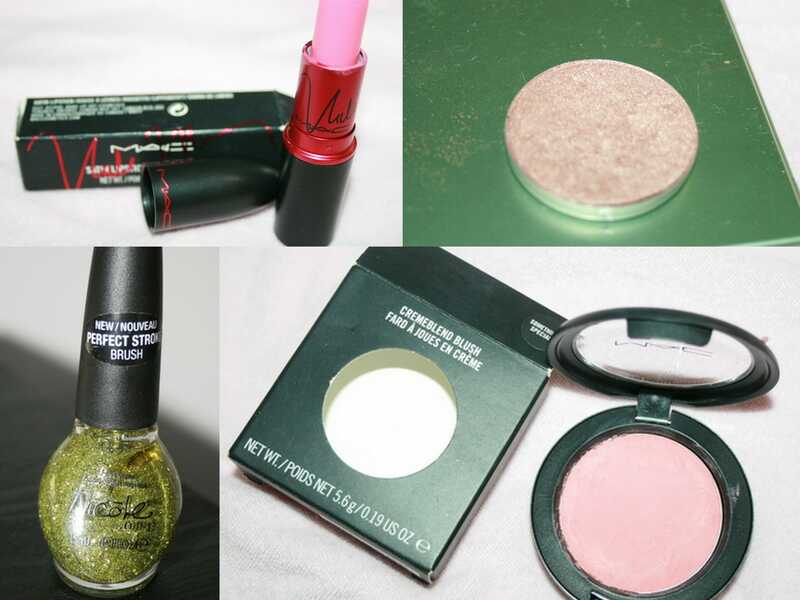 MAC, NARS,MUFE,Tarte etc!